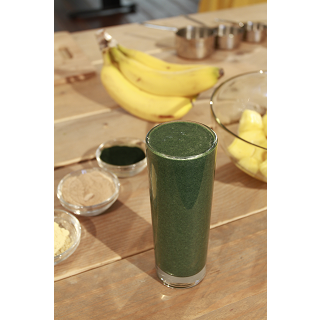 Watch the video below for how to make this wonderfully nutritious and fruity Spirulina Tropical Smoothie. 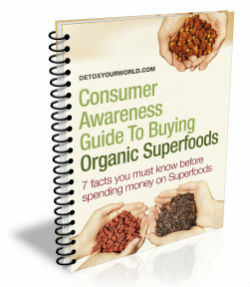 Spirulina is a superfood that has been used for hundreds of years. The Aztecs would provide it to their warriors for strength and endurance purposes. 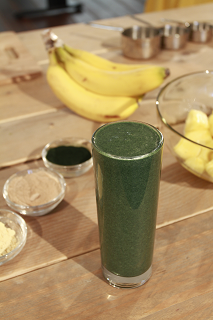 Get a taste of spirulina with the tropics in this delicious smoothie. Give it a good blend and it is ready to drink! Enjoy!